Zylacta Corporation is an early stage biotech company based in Gaithersburg, Maryland, focused on the discovery and development of peptidoglycan-based products for immunotherapy. We offer proven methods to develop these hits into drugs via a gene-based technology that is rooted in our expertice in genomics of bacterial peptidoglycan synthesis, maturation and "shedding". We discovered that certain peptidoglycan fragments represent important new classes of potential drugs, which Zylacta is uniquely positioned to develop. These compounds interact with essential elements of innate immunity and demonstrate high potential in the treatment of socially important diseases. Along with our own drug development efforts to fight viral infections, (Hepatitis C, HIV, Dengue, liver disease among others) we offer drug lead candidates for licensing from our library of glycopeptides. We can also help take your chosen natural product from an interesting hit to a high value candidate drug. Zylacta discovers and develops novel peptidoglycan derived glycopeptides to create new medicines for serious diseases. Zylacta's compounds, generated using the proprietary enzymatic eDD™ technology, have a unique chemistry and distinguished properties. 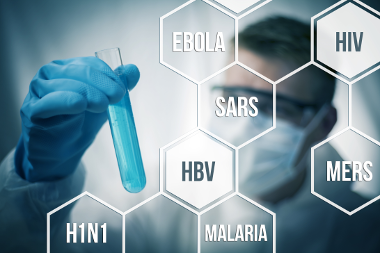 Our R&D pipeline is focused on optimised glycopetide therapeutics for high-value indications, which include chronic viral infections (HCV, HBV, EBV, and HIV) and chronic liver disease, which is the 10th leading cause of death in the United States. A separate direction is the management of the level of γ-glutamyl transpeptidase (GGT), which is increasingly recognized as a substantial factor of all-cause mortality. Zylacta has developed and patented a biochemical platfo﻿rm for generating a vast variety of new biologically active glycopeptides and D-amino acids containing peptides from bacterial cellular components. 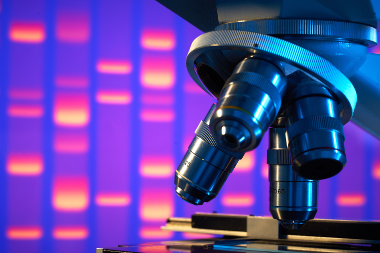 The Company is committed to further advance research and development of its proprietary enzymatic technologies, and is using them in combination with a cutting-edge microbial genomics platform. We are at the forefront of microbial natural product bioengineering and are continuing to develop new methods for increasing molecular diversity, efficiency and yield of glyco[D]peptides™, D-peptides and other microbial natural products for use in multiple therapeutic areas. 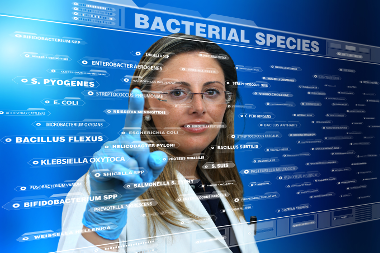 Zylacta is committed to changing our perception of microbes. Instead of declaring war on germs, we need to think of them in the context of ecosystems that make up our bodies and as a natural source of energy and medicinal compounds that humans can’t make on their own. Zylacta is developing a defined portfolio of its own internal programs in the infectious disease arena that promote innate immunity. We believe the stage is set for therapeutic agents that target cytokine networking of innate immunity cells due to significant recent strides in understanding the basis of their biology. We are applying our biosynthetic engineering to microbial products that target innate immunity receptors to generate candidate drugs in areas of high unmet need.